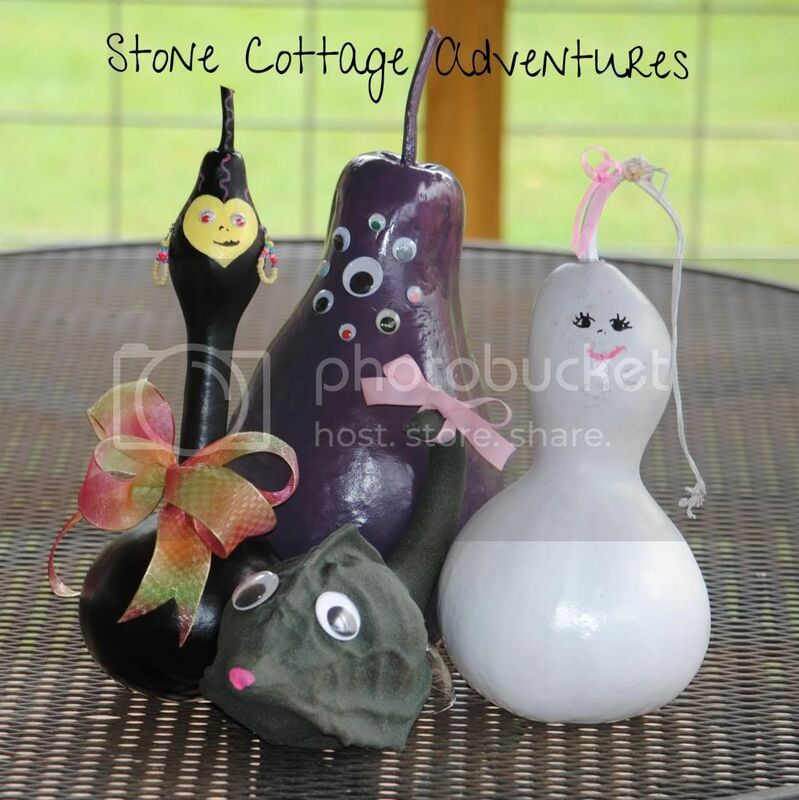 Stone Cottage Adventures: Featured at We Made That! Exciting news about my Ghoulish Gourd Gang! They are being featured today at We Made That! Tracey has the cutest link party each Wednesday for kid friendly posts! Of course...because they are so stinkin cute! !